Print Audit is an incredible application that reports printer’s meter readings to us monthly. It is something we try to install on every copier we service, but sometimes it fails and needs to be re-installed. The application must be installed on a computer that is connected to the same network as the printers (one that will be there for the foreseeable future is ideal). Ever wonder why storing and sorting documents can be so inefficient and difficult? Optical Character Recognition (OCR) is an intuitive fix for this question. In short, it allows business to scan documents onto a server that is intelligent enough to convert them to readable files. Then, that system is able to use the content in the document to sort and file it automatically. Along with that, this system even allows for the editing of those documents as it converts it into text. These system obviously come with many benefits, but here are just a few. Ease in Document Storage: Whether or not your business has an online storage provider, or you still manually store paper copies, I don’t know. But for both of those processes, they’re inefficient. 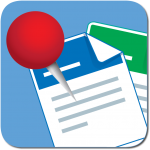 Spending time finding the right place for documents to go is a thing of the past. OCR brings you to the efficient present. Ease in Document Searches: When searching for a document thirty years ago, you probably had to walk into a cluttered room full of Banker’s Boxes. This made life tough and wasted precious time. With OCR, you can easily search an intelligent online platform to find exactly what you need. Space Saver: An OCR allows you to free up space from your old storage system. 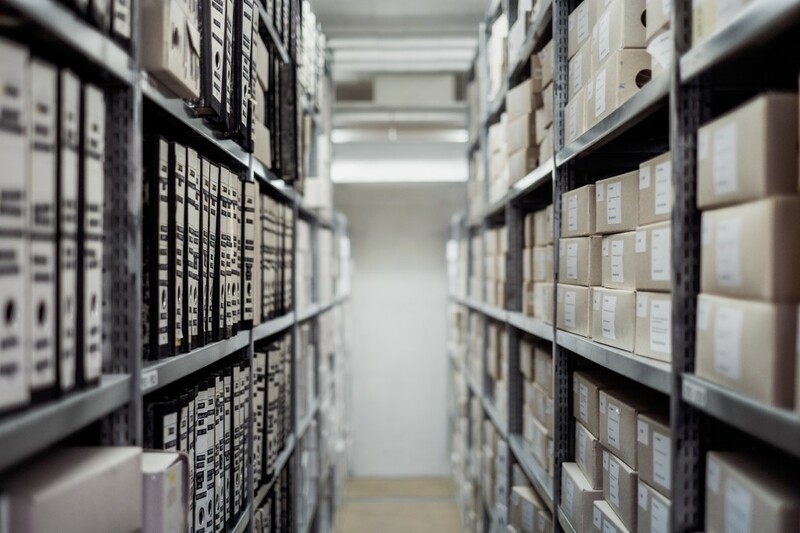 Whether that’s a physical room, or a cloud storage provider, OCR is it’s own storage system that takes away from the space you need elsewhere. At Automated Business Products, we are highly trained in OCR and document storage systems like Square 9. If you’re looking to upgrade your system or copier/printer, please fill out this short survey and we’ll get back to you soon. 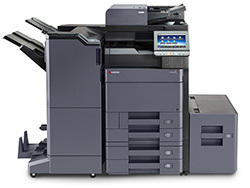 Three Tier Color is a revolutionary feature from Kyocera on their newest copiers. Why it’s revolutionary you might ask? It saves you money, and here’s how. 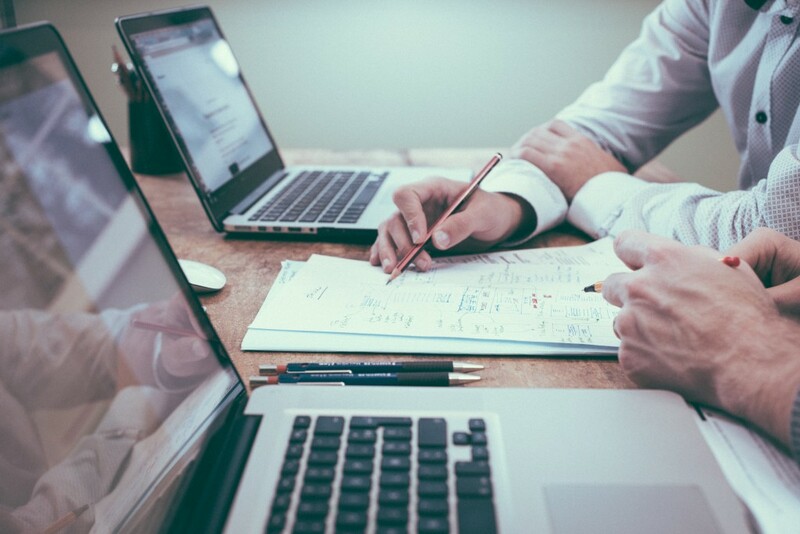 When entering into a service contract or lease agreement, the terms will likely be based on a count basis. This means that the printer counts how many sheets you print and the company charges you based on that. Service contracts normally include toner as well due to its high cost. And because black and white toner is cheaper than color, businesses are charged more for color prints. Now, think about this. You print a sheet with one little email address in blue. Well, now that’s a color print and you’ll be charged more. Not on new Kyocera’s! Their Three Tier Color allows for splitting color prints into three tiers. Each level can be customized to a certain percentage and price as negotiated in the contract. This takes your business away from rounding in favor of the leasing company. Instead, you pay for what you are truly using. Automated Business Products is a top rated Kyocera dealer who excels at incorporating this into your contracts. If you have any interest in one of these copiers, please fill out this short survey and we’ll be getting back to you soon. SmartPens have been around for quite a while now, and because of that, they’ve gotten increasingly capable. The concept behind them is that you can take notes with the freedom of a pen and paper, and then the device transposes that into a digital form for revisiting. Pretty brilliant right? In business, it’s still not as professional to enter a meeting with a computer when compared to a pen and paper. Computers are highly distracting and on top of that, our society is becoming more and more addicted to them. There are plenty of options when purchasing a SmartPen, and all are around $150+. There’s the Livescribe 3 which connects over Bluetooth, the Sky WiFi which only connects over WiFi, a cheaper Echo with slightly less capabilities, and these are all just by one manufacturer! So get out and be sure to do some research before purchasing one. Unfortunately, if you’re looking for one of these pens, we aren’t the best outlet. However, if you are in the market for a copier or printer, please fill out this short survey so we can help you find what you need! Printer Repair in Denver for Xerox, HP, Kyocera, Lanier, OKI & more! Looking for printer repair in Denver or Colorado Springs? Automated Business Products is here to help. Not only do we have over 10 years of experience across 9 brands, but we are also local which provides quick response when you need it most. Our technicians are highly trained & certified for HP, Lanier, Savin, OKI, Ricoh, Kyocera, Savin, Copystar, Gestetner & Lexmark. Additionally, we stock all of our parts at our warehouse in Centennial and Colorado Springs Location. ABP will come to you, inspect your equipment and make recommendations on repairs, or how to further maintain your asset. Let us worry about your printing issues so you can focus on what you do best- running your business. Give us a call at 303-778-0600 or contact us here for either for printer repair or to set up any Managed Print Services. At Automated Business Product in Denver, we’re here to help. Kyocera Copier Apps in Denver- We Have Them All! Do you own or have you leased a Kyocera Printer, Copier or MFP in Denver and want to learn more about apps that run on these devices? Automated Business Products is the Top Kyocera Dealer in Colorado and specializes in installation of apps on Kyocera Devices. We can educate, install and train you on these app to increase efficiency on your daily workflows and make your job much easier. Below is a list of some of the most popular Hypas Business Applications from Kyocera. Automated Business Products is now servicing any customers who have been left behind by Selectronics. Ricoh, Lanier, Gestetner, HP, OKI, Kyocera Copystar and more. Call us for service 303-778-0600. If you need copier or printer rental costs click here. Several customers have been left stranded without any support, toner, parts or maintenance on their machines. ABP is an authorized service provider with over 10 years of history, serving thousands of customers in the Denver metro area. Automated Business Products is now servicing copiers & printers for former Selectronics customers after they apparently closed their doors. Their phone number is disconnected their domain – www.selectronics.com is no longer active. Call ABP 303-778-0600 to service your copiers and printers, we can take over service right away! Leasing a Printer in Denver? The Lanier MP-C305 Wins 2 Awards! Leasing a Color Copier or Printer? The Lanier MP-C305 just won the 2014 BuyersLab Outstanding Achievement in Energy Efficiency” Award AND Outstanding Color Award! If you are interested in pricing on this machine or any other machine, you get the cost of leasing a printer or copier here. Buyers Laboratory is the world’s leading independent tester of document imaging products. Buyers Laboratory awarded this model with “Outstanding Achievement” accolades to the most energy-efficient models tested in the past six months. This model competed against other well known brands and came out #1. The MP-C305 exhibited significantly lower than average energy consumption for their respective product categories and offer a variety of environmentally friendly features to help users reduce their overall environmental impact.